The brilliant minds behind the breakthrough achievement of curing AIDS and Hepatitis C[C] (notwithstanding the devious attempts to steal away the honors), are set to shock the world again with a revolutionary diet pill, dubbed the kofta killer. 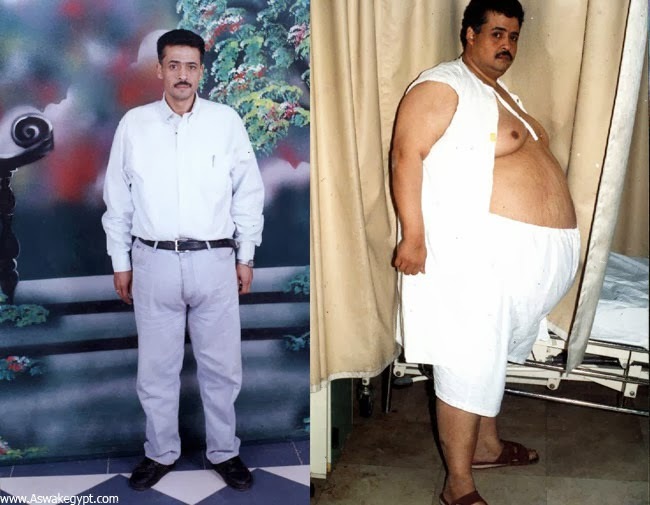 Promising to induce weight loss of up to 10 kilograms per day through proprietary forms of indigestion, the kofta killer will eliminate Egypt's obesity problems and increase average worker productivity from 27 minutes per day to over half an hour. Informed sources reveal that owners of Slim-Fast tried to suppress the commercialization of the kofta killer, but persistent efforts by high-ranking officials succeeded in blocking the mischief of the ready-to-drink shakes conglomerate. Kofta killer will be sold through various distribution channels within Egypt, but prohibited from export so as to maximize the comparative fitness levels of Egyptians.